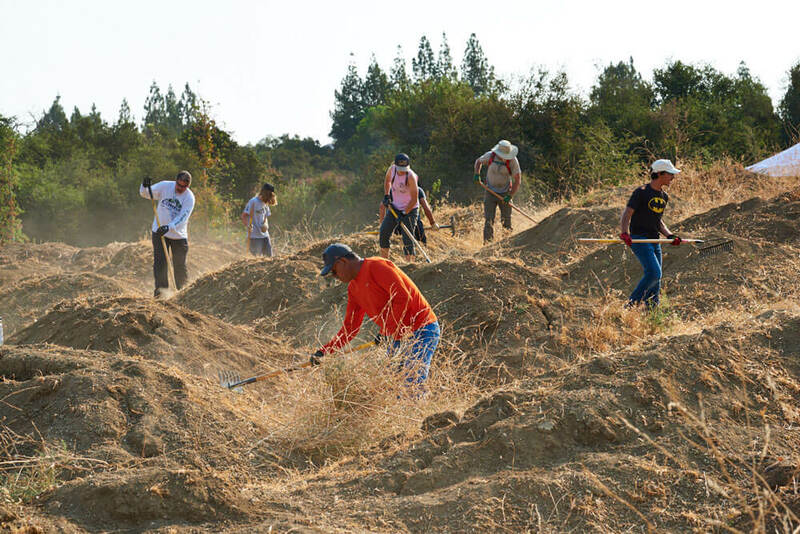 On Saturday, August 11th volunteers spent their morning at the bike park helping prep the area for the pump track build-out. 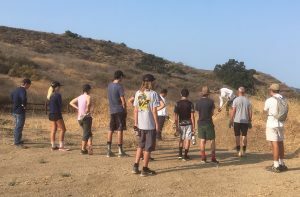 Student-athletes and coaches from Newbury Park High School Mountain Bike Team along with members of the community worked together on a warm summer morning. 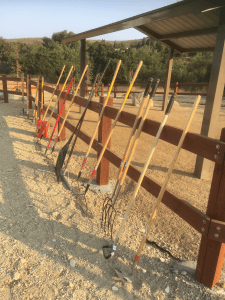 The task at hand was clearing weeds from huge piles of dirt, which had been removed from other areas of Sapwi Trails Community Park during construction and donated to the bike park by Conejo Recreation and Park District. With 18 volunteers the work went smoothly and efficiently being completed in less than three hours. Snacks were provided by CORBA keeping our volunteers fueled and plenty of ice water was available to stay hydrated. Thank you to all who showed up to keep this project moving forward!